GPL recently started a seed library, a resource that allows local gardeners to exchange seeds from and for their gardens. Librarian Rachel Brock leads the program, and I recently had a chance to catch up with Rachel and ask her some questions about the program. Fourth & Sycamore: How did the idea for starting a seed library at GPL come about? Rachel: Seed libraries were a fairly new idea in 2010 when Richmond Grows began their seed library in California. Since then the idea has gained momentum with other libraries, including our own Growing Harvest popping up. Currently, there are 410 seed lending libraries open in 46 states and 15 countries! Seed libraries were started to combat the GMO revolution in that growers would know where their food was coming from and what was in them. In 2013 Reuben, our YA Specialist, actually suggested starting the seed library. It was decided that it was more of an adult program, so I picked it up and launched Growing Harvest in May, 2014. We started with a supply of seeds that we purchased from Baker’s Creek Heirloom Seeds. That first year, 29 patrons signed up. This year, multiple seed companies have graciously donated free or cost-of-shipping seeds to our project; over 520 seed packets to date! F&S: How does the program work? How does a person get involved and use the seed library? Rachel: The program is simple and straight forward. Anyone in Darke county (or even surrounding counties) can borrow from the Growing Harvest Seed Library. There is a participation form that we ask members to fill out. This is for our records to monitor the seed library’s member growth and dynamics, contact members about upcoming events, and email members about relevant garden news. After completing the participation form, the patron chooses and records which seeds that they want to borrow on the back of the participation form. Envelopes are available at the seed library to place the borrowed seeds in. We do ask that they write the type and variety of the seed on the envelopes so they know what they are planting. Patrons then turn the participation/seed borrowing form in at the Reference Desk and enjoy the gardening season! When it’s time to harvest the plants, we ask that patrons try seed saving, keeping some seeds for them to grow next year and returning a portion back to Growing Harvest to maintain self-sustainability. When returning seeds, be sure that the envelope is clearly labeled with the type and the variety, the year of harvest, and the location grown. Growing Harvest lends heirloom and open-pollinated seeds. So, if the correct planting, growing, and harvesting techniques are applied, then the seeds saved should be like those of the parent plant and reproduce true-to-type plants every year. Some plants are more difficult to keep true-to-type than others, but patrons can find information to help them in the binders next to the seed library. In addition, the seed inventory is color coded according to the ease of saving seeds to be true-to-type. If a patron is not careful about following certain techniques then the plants and seeds could result in being a hybrid, in which case the seed should not be saved because it would not be true-to-type, you may not know what you would be growing the next year! F&S: How would you like to see this program grow in the future? I would like to see Growing Harvest continue to grow in members and programs offered to the community. 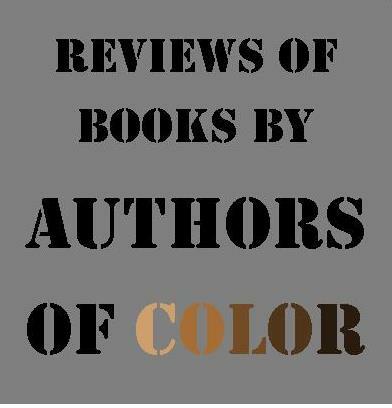 Feedback is always appreciated, especially regarding what type of seeds or programs patrons would like to see, and any areas members would like to volunteer with to get Growing Harvest growing. It would be wonderful to receive more local seeds from patrons that have borrowed seeds. Receiving these types of seeds not only help the seed library to become self-sufficient but also help the community because these seeds have already started to adapt to our local climate and soil, as opposed to growing seeds packaged seeds that have been saved from another locale. Rachel has also taken the time to recommend some gardening books from GPL’s shelves. 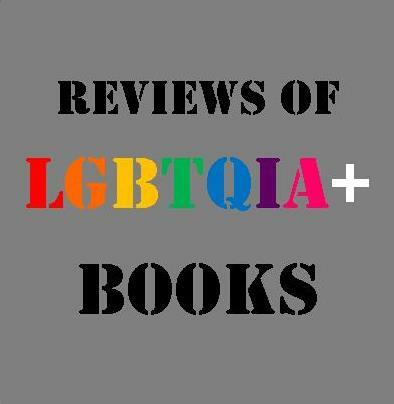 Be sure to check out these titles next time your in the library! Saving Vegetable Seeds: Harvest, Clean, Store, and Plant from Your Garden by Fern Marshall Bradley (635 Bradley). 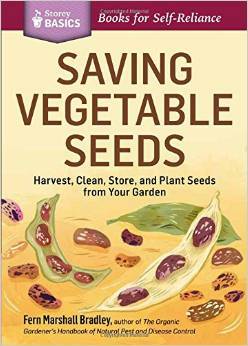 This book is a great resource to read for those interested in saving seeds. It provides specifics about seed collecting and seed cleaning for the storing until the next planting year. Sections give in depth information about avoiding cross pollination to maintain true-to-type seeds. Also, offers insight to biennial plants. Rocks, Dirt, Worms & Weeds: a fun, user-friendly illustrated guide to creating a vegetable or flower garden with your kids by Jeff Hutton (635 Hutton). 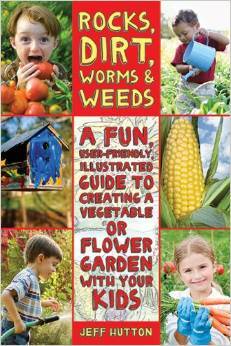 This is a fun book to use to help your kids learn about gardening. 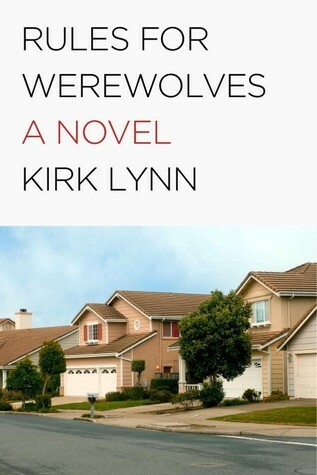 The chapters are broken up by the seasons creating a year round gardening handbook. There are a variety of garden craft activities including painting rocks for decoration, making bird feeders, and stick weaving. This would be a good complimentary science resource for homeschoolers. 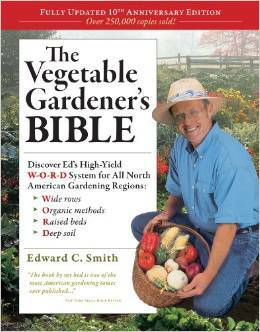 The Vegetable Gardener’s Container Bible by Edward C. Smith (635 Smith). Urban gardening is the ability to grow one’s own plants without having a lot of land for a garden. Hence, container gardening! 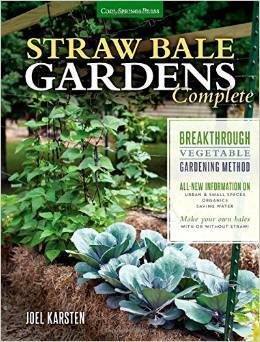 This book elaborates on how to reap big harvests in small spaces. It elaborates on what plants you can grow in pots (which is pretty limitless) and what size of pot to grow the plants in. If you have a patio, a deck, or a small yard and want to garden then this is the book for you! Straw Bale Gardens by Joel Karsten (635 Karsten). If you like the fruits of your labor, but not all the work that accompanies gardening, then straw bale gardening may be for you. Straw bale gardening is easy and inexpensive. The straw is self-composting, seeds can be direct sown or started and transplanted, but best of all there are no weeds to pull! Most crops can be grown in straw bales, over-watering is never an issue, and plants produce in abundance. 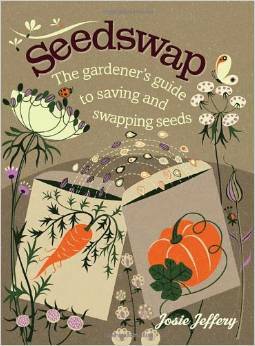 Seedswap: The gardener’s guide to saving and swapping seeds by Josie Jeffery (631.521 Jeffery). An excellent resource not only for growing and seed saving but also explains the what and why behind seed saving and seed swapping. The growing instructions are easy to read and understand and there is a chapter on seed-saving techniques. The history about seed saving and seed swapping is especially informative. Here are some additional resources from seed swap libraries from Syracuse University and Richmond, California. Be sure to come in and check out GPL’s Growing Harvest Seed Library today. We have plenty of information available to help you get started!